The energy sector contributes significantly to the key pillars of sustainable development – social, economic and environmental. And as a sector still on the way to achieving its goals, the challenges and issues faced by the sector has had negative consequences on women’s lives and livelihoods. We do know for a fact that, at a gender-disaggregated level, the effects of the region’s energy challenges are borne more by women. Unfortunately, women are not yet part of the solution. 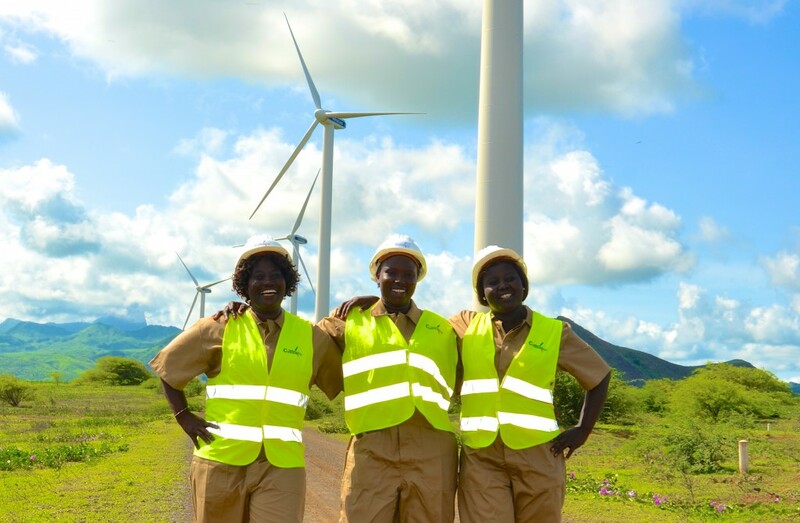 Whether as members of communities where energy projects are being implemented, in public offices where energy programs and projects are designed, or as private actors participating in energy decision making, there is generally a low representation of women. However, how can the energy sector meet the needs of women if their presence is not felt? How can we tap into the knowledge and experiences of women to address our region’s energy challenges if their voices are not heard? It is clear that the right representation of women in decision-making positions; their participation in project and program development, implementation and execution; and, consequently, equal benefit sharing for women and men in the region’s energy development is central to the achievement of the sector’s objectives, particularly as it concerns sustainable development. The Economic Community of West African States (ECOWAS) is, therefore, committed to promoting gender parity in the energy sector, leveling the playing field for men and women through principles of equity and equality. We are committed to a business environment where women will no longer face any form of gender discrimination. We are committed to ensuring that our women will have equal access to resources and opportunities, as the men in the region, and voice to influence the sector. We are committed to building an energy sector which is responsive to the needs of our women and shaped by our women. As stated in the Draft ECOWAS Policy for Gender Mainstreaming in Energy Access, we are committed to addressing barriers to the equal participation of men and women in improving energy access in the region. And we are backing our commitment with actions, addressing barriers to women’s representation, participation and benefit sharing in the region’s energy sector. As a demonstration of our dedication to this cause, we are very pleased to share with you a product of our efforts towards achieving this objective – a video documentary on Women Leaders in the Energy Sector in West Africa, a film exposing the challenges women face to penetrating the energy sector and the positive impacts they have had on their communities and countries when they do so. The documentary looked into the work lives of women entrepreneurs, technicians and technologists, with a focus on the challenges they faced while climbing up the corporate ladder, and how they overcame these challenges. The objective of which was to uncover the factors and conditions that enable women to strive and succeed in the energy sector. The documentary revealed that addressing gender discrimination and ushering an era of gender parity in the energy sector holds the key to unlocking women’s potential for contributing to the achievement of the Sustainable Development Goal (SDG) of Ensuring access to affordable, reliable, sustainable and modern energy for all. Change the stereotypical mindset of women as mere consumers of energy but rather as consumers of energy and contributors to closing the energy gap. Join us and pledge for gender parity in the energy sector, it is the pathway for sustainable and modern energy for all.